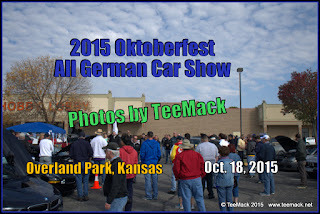 The Annual Oktoberfest All German Car Show was held at Rosana Square in Overland Park, Kansas on Oct. 18, 2015. Although the temperatures were in the low 50's and cloudy, approximately 200 vehicles were on display. The event features vehicles from the Porsche Car Club, BMW Car Club, Audi Car Club, Mercedes Car Club and the Volkswagen Car Club in the Kansas City area. 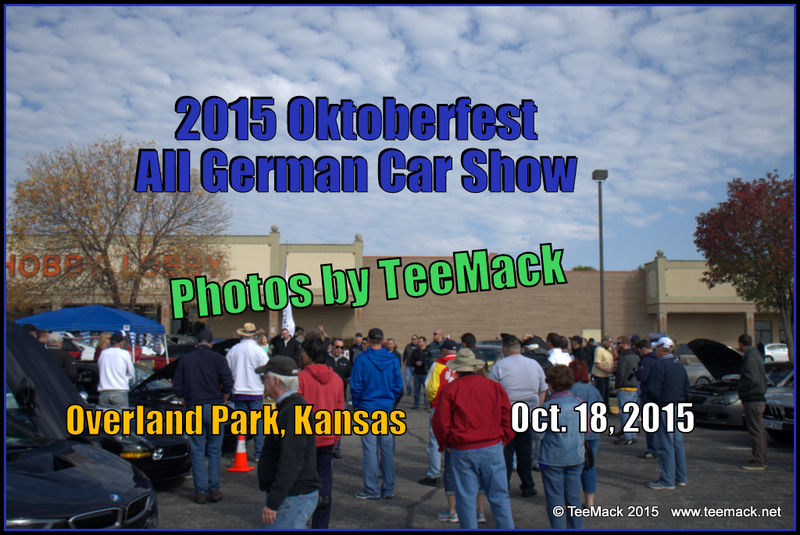 Click here to view photos of the All German Car Show.